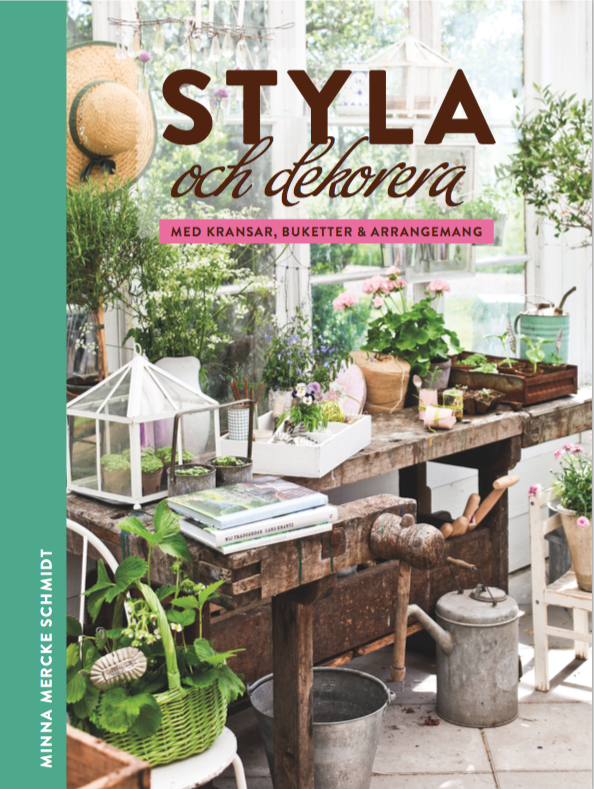 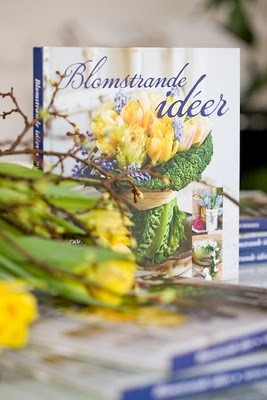 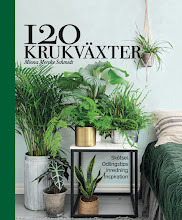 My first book "Blomstrande idéer", 2010, read and buy here. 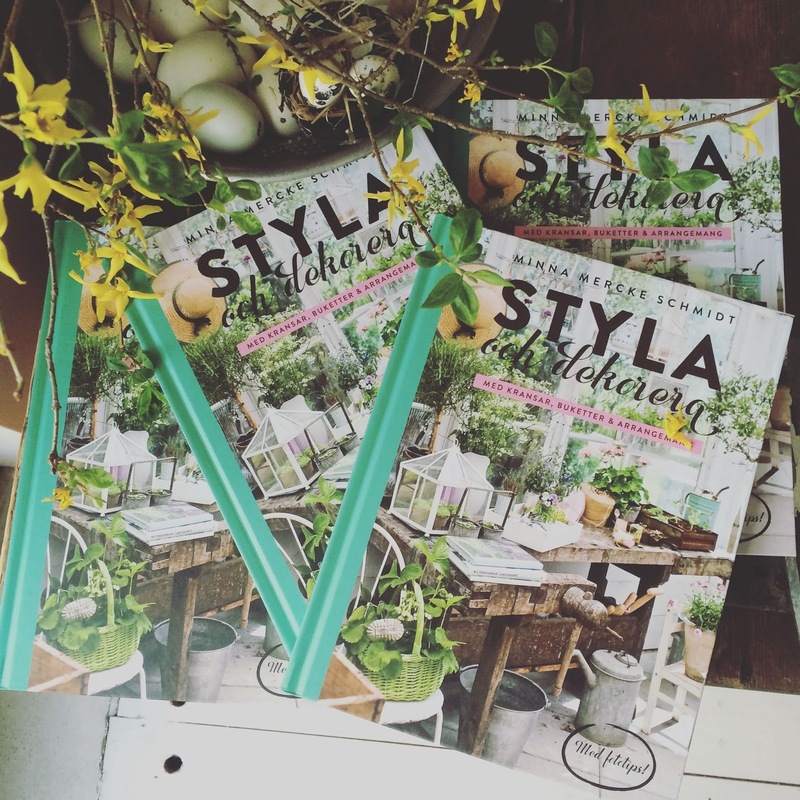 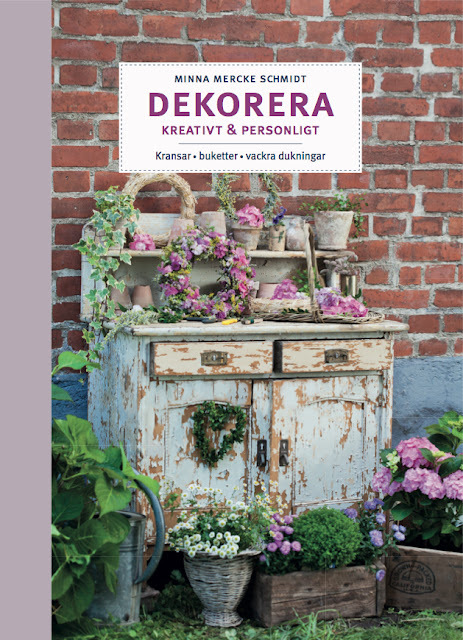 More about the book here. 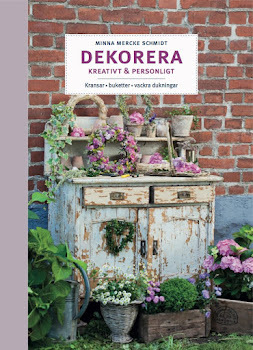 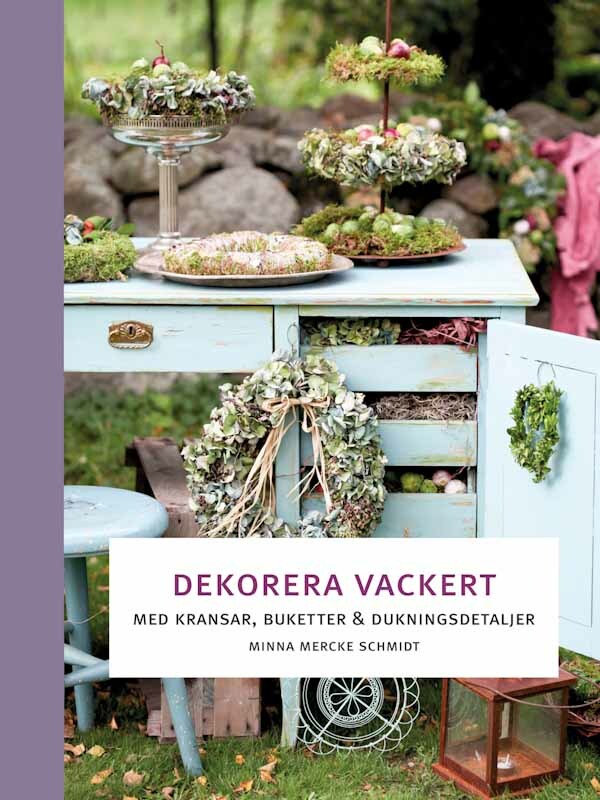 My second book "Dekorera vackert" was published in March 2012.